After months of planning, designing and collaborating, we are happy to share & welcome you to the new Breviloquent! While we started as a one woman army, but as we turn 1 today we are proud to be in different cities and countries. Some of you have been with us since our early days and some have joined us along the way, so thank you to all for your love and support in our little journey so far. We'd like to also thank all the brands who have worked with us and all the Designers and Labels who showed interest and trusted us with their beautiful work. 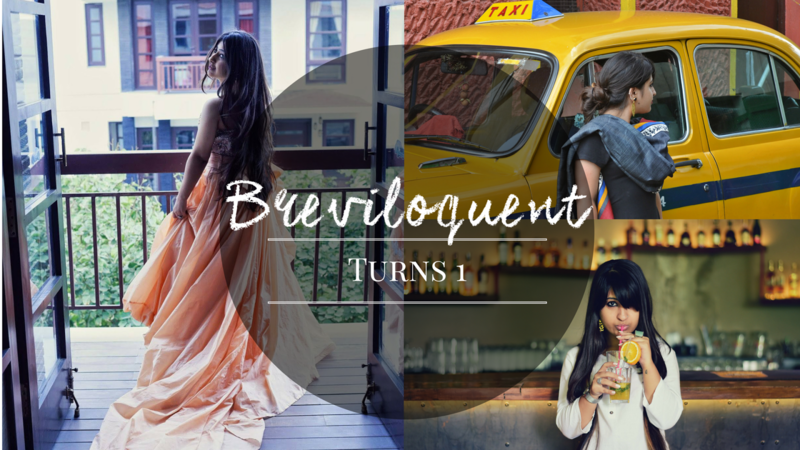 Introducing you to everything that we love in fashion and growing organically has always been Breviloquent's vision and we shall take this forward with our new venture, Lifestyle, which will cover travel and food. 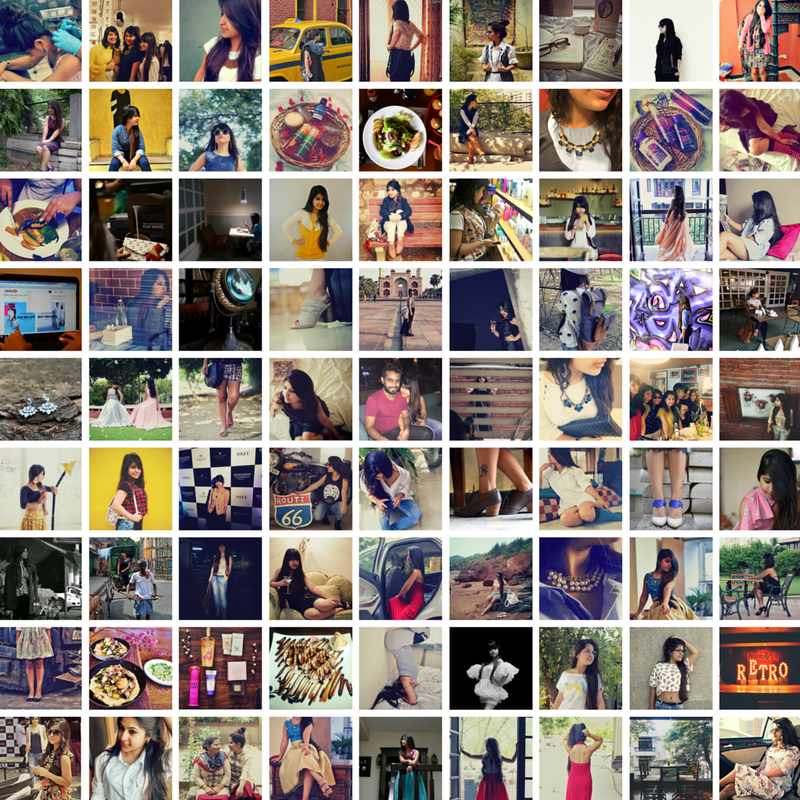 Here you can find all outfit posts and anything fashion related. Our goal is to definitely travel more and get you the best from different unexplored lands. Click the drop down menu to view posts for our favourite places in each state we’ve visited so far. From food festivals to food reviews to food suggestions and basically everything food, we shall get your drooling here. We'll be talking about a lot of decor, inspiration and much more from our living in this section. We’re also looking forward to sharing some of our top music playlists. We'll let this be a surprise! Don’t forget to also check out our new “Our Favourites” section which will showcase our favourite places to shop from and will be updated from time to time. There is much more, so take a look around, follow along, and share your thoughts. P.S.- A big thank you to Kratika for creating such a beautiful logo for us and Zubin who worked with us on the website to bring forth this change. Special thanks to our main man, Sameer who has been the biggest strength behind the big change. Raising My Glass to the 25th year.